Plentiful sunshine. High near 70F. Winds SSW at 5 to 10 mph..
With our selection of the best trailers in the world, you're sure to find the trailer right for you! 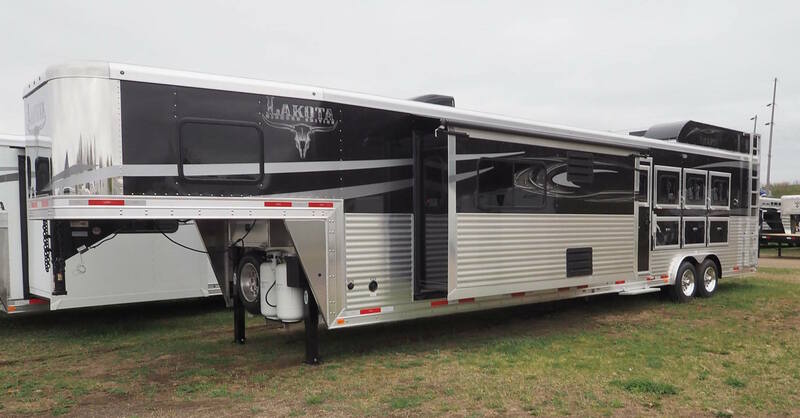 We offer Platinum Coach Trailers, Adam Trailers, Sundowner Trailers, Aluma Trailers, Big Tex Trailers, Haulmark Trailers, and many more.